Anything for a party! Right? That's what I say. And that's what I'm doing, having a party. Even though I am not Catholic, it should not stop me from celebrating one of there holidays. One thing I do know is,I love cake and having people in to eat it . 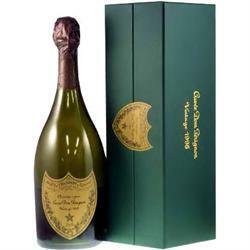 So having a party today, the day of Candlemas, is a very good thing. The old saying is, eating cake the day of la'Chandeleur will bring a year of happiness. 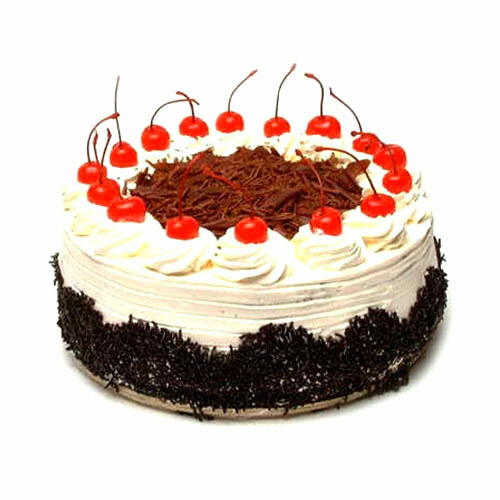 It is traditional to eat cake in parts of Europe to celebrate the Candlemas. Each family member prepares and cooks a cake while holding a coin in one hand. This is believed to assure wealth and happiness until the next Candlemas celebration. Candlemas is a Christian Holiday celebrated annually on Feb.2nd. It celebrates three occasions,according to Christian belief. The presentation of the Child Jesus. Jesus first entry into the temple and the Virgin Mary's purification. (mostly in the Catholic church.) Candle lite during Candlemas also symbolize, Jesus, as the Light of the World. The snow drop flower is often called the Candlemas Bells, because they often bloom early in the year. It is sometimes believed that bringing these flowers into your home.purify the house. February 2nd is Candlemas Day. Also referred to as-"Fete de' la' Lumier" - " Cake Day." Another one of those pagan winter celebrations with similarities to Ground Hog Day.On this day, winter ends or strengthens. Ground Hog Day, is a holiday celebrated on Feb.2nd in the United States and Canada. 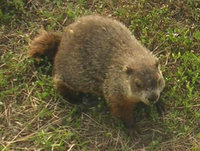 According to Folklore if it is cloudy when the ground hog emerges from its burrow, on this day, it will leave the burrow, signifying that winter is over. If it is sunny, the ground hog will see it's shadow and retreat back into it's burrow and the winter weather will continue for six more weeks. Early American references to ground hog day can be found in a diary entry, date Feb.4th ,1841, by a Berks County Penn.storekeeper, James Morris. The 2nd day of February was called Candlemas- the day on which, according to the Germans, the ground hog peeps out of his winter quarters and does his thing.And in Scotland the tradition may derive from an English poem. You can be sure of a good pea crop. Some say that Ground Hog predictions are 75 to 90 percent right. Well, the ground hog was sure to see his shadow here today. It is bright and sunny. I am paying him no attention, I am moving forward with the hope of an early spring. 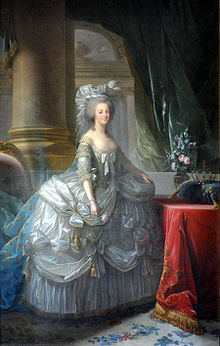 Because of the reference of eating cake, Queen Marie Antoinette also comes to mind. Let them eat cake, is the traditional translation of the French phrase. "Qu' ils mangent de la brioche." This phrase was supposedly spoken by the young Queen to the peasants when they were hungry and crying, we have no bread. This was the reason for the end of the reign of Louis XVI. There is no real proof that the Queen ever said this, but for some reason, it has traveled down through time. And the whole Royal family lost there heads. French tradition says it is also a day to do a lot of fortune telling. It was customary to hide a gold coin in one cake. Who ever gets the slice of cake with the gold coin, will have good fortune throughout the year. All this made me notice a pattern. Food and fortune telling, sounds good to me. Can you see I like Cake. I have engaged a fortune teller. The famous, Ms, Susie. She will be on hand and for a few coins will read your palms, cards or do a trance. I have called her on may occasions when I needed to make a major decision. She is good, I stand behind her. I would never want to stand in front of her. I have cakes, champaign and gold wrapped candy coins. It will be a fun evening and you all are invited. Just drop by, I will leave the lights on and Sissy Dog will be there to great everyone with a jump and a kiss. Oh yes, did I mention, it will all be in Candle Light. Have a great Ground Hog-Candlemas Day, where ever you are and what ever the Ground Hog did.It's never to late to make a cake and call your friends.